Sorry, it’s been a while, but been off trying to learn acoustic guitar, which is taking all my time up (and is a slow ol’ business!). Anyway, for Christmas, thought I’d put together a double A side release of Katy and Sam. Hope you like! Cheers! 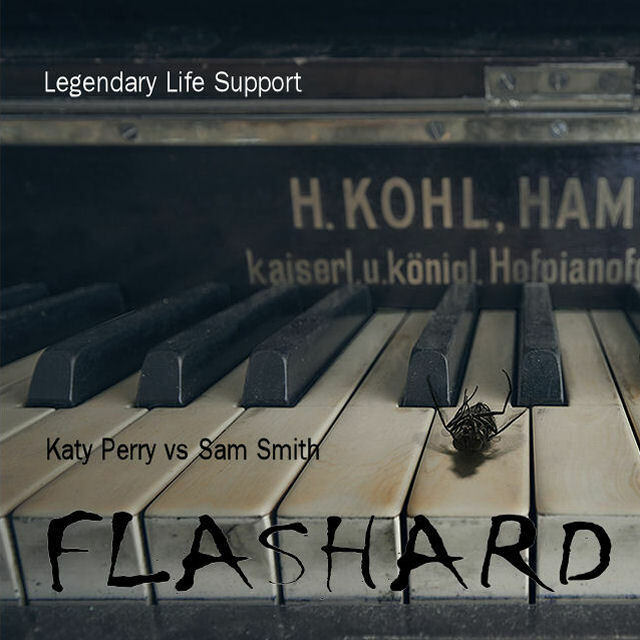 DJ Flashard – Katy Perry vs Sam Smith – Legendary Life Support. Mixed using Katy Perry – Legendary Lovers (Acapella) and Sam Smith – Life Support (Instrumental). DJ Flashard – Katy Perry vs Sam Smith – Ghost On My Mind. Mixed using Katy Perry – Ghost (Acapella) and Sam Smith – Money On My Mind (Instrumental). Had to pitch shift the Aplin mental up to match the Rihanna key. A few adjustments to the vocal placing and few cuts to the mental later, and here we are! An acoustic We Found Love. 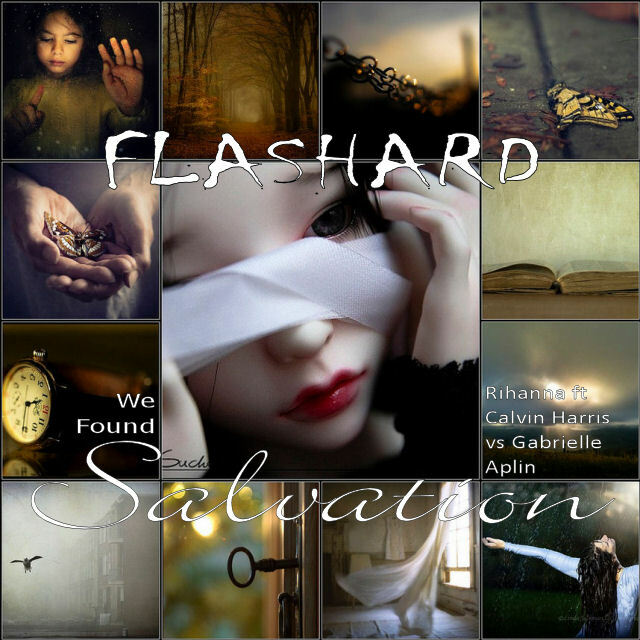 DJ Flashard – Rihanna ft Calvin Harris vs Gabrielle Aplin – We Found Salvation. Mixed using Rihanna ft Calvin Harris – We Found Love (Acapella) and Gabrielle Aplin – Salvation (Instrumental). Mixed for the Summer! 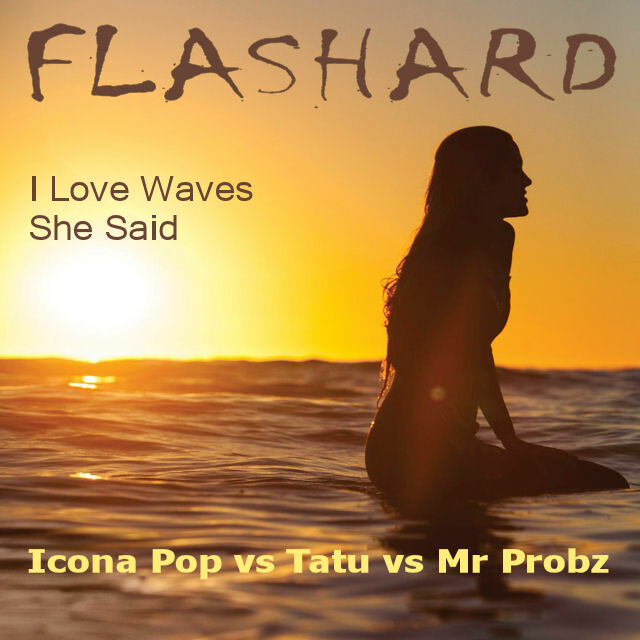 Vocals from Icona Pop and TATU mashed with the dance version of Mr Probz – Waves. Enjoy the holidays!! DJ Flashard – Icona Pop vs Tatu vs Mr Probz – I Love Waves She Said. Mixed using Icona Pop – I Love It (Acapella), Tatu – All The Things She Said (Acapella) and Mr Probz – Waves (Robin Schulz Instrumental Remix). Think Queen’s Hammer To Fall needed a little updating, so think Lily does the trick rather well. The mental is at the correct speed, so just had to adjust the pella and move the vocals a little to match the beat a little closer. 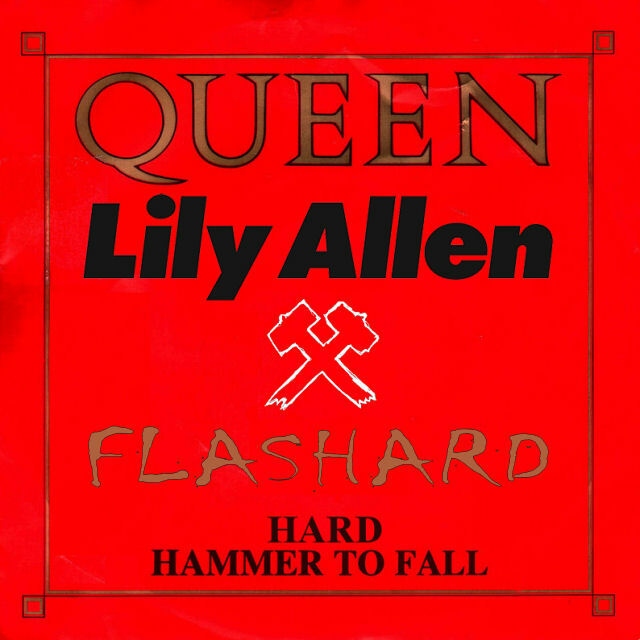 DJ Flashard – Queen vs Lily Allen – Hard Hammer To Fall. Mixed using Queen – Hammer To Fall (Acapella) and Lily Allen – Hard Out Here (Instrumental). There’s something satisfying working with Marvin’s vocals. He’s just so soulful and cool. Thought the Lucie Silvas mental worked well with Doggone and sounded like a more acoustic version. Had to cut up the pella a little to get it to fit the key changes better, but hopefully that isn’t too noticable. Enjoy! 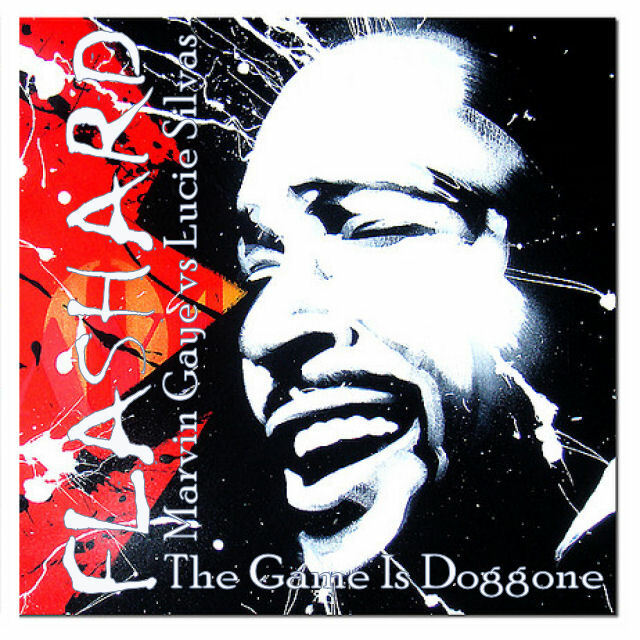 DJ Flashard – Marvin Gaye vs Lucie Silvas – The Game Is Doggone. Mixed using Marvin Gaye – I’ll Be Doggone (Acapella) and Lucie Silvas – The Game Is Won (Instrumental). 99 different mashups of 99 LuftBallons / Red Balloons vs 99 Problems all released on one day (June 28th 2014). 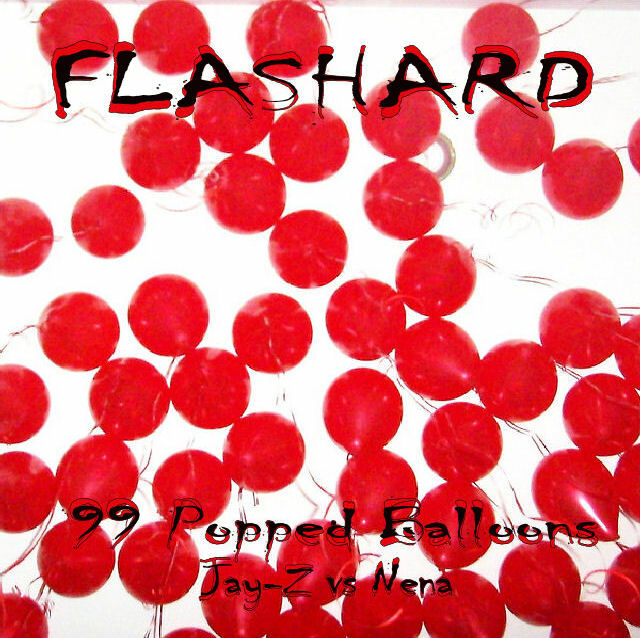 DJ Flashard – Jay-Z vs Nena – 99 Popped Balloons. Mixed using Jay-Z – 99 Problems (Acapella) and Nena – 99 Red Balloons (Original and Ritz 99 Red Ballons Aushine Versions). 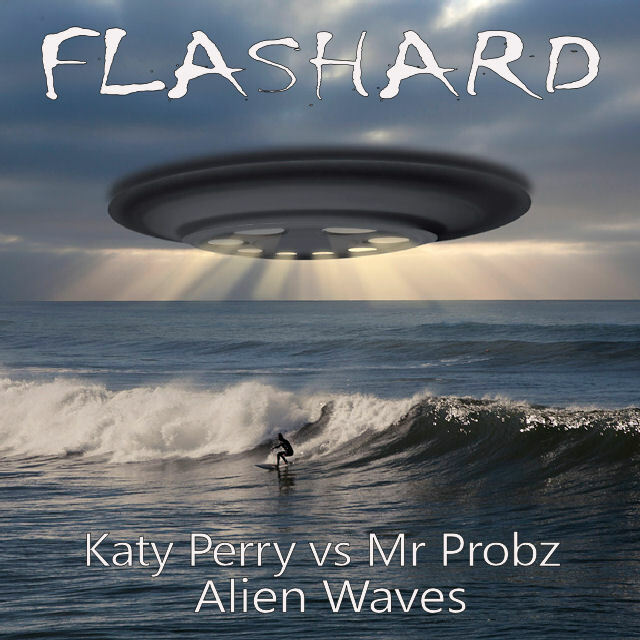 DJ Flashard – Katy Perry vs Mr Probz – Alien Waves. Mixed using Katy Perry – ET (Acapella) and Mr Probz – Waves (Instrumental). Love Clarity, so was happy to do a mash with it. Tried to slow it down a little and make it a little more pop-y. Bastille is a great match and I love that the Bastille vocals kick in later in the mash and act as backing vocals for Foxes. Hope you enjoy – comments welcome! 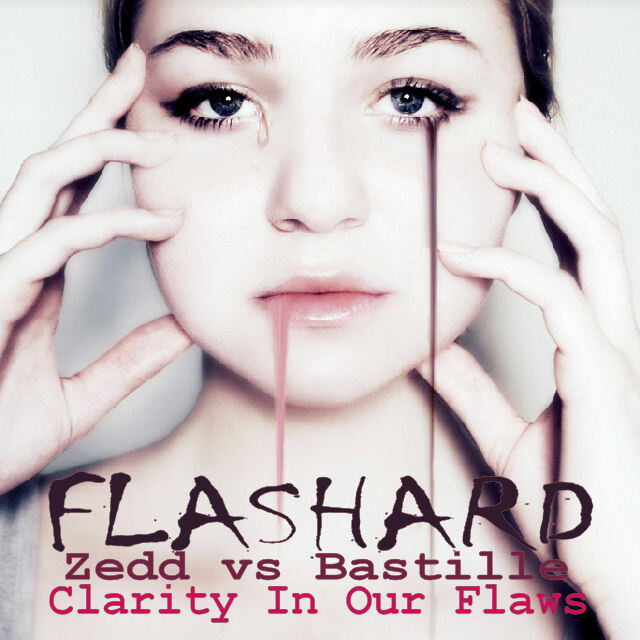 DJ Flashard – Zedd vs Bastille – Clarity In Our Flaws. Mixed using Zedd – Clarity (Acapella) and Bastille – Flaws (Instrumental). Kinda an acoustic version of the Ellie Goulding track, Burn. Had to clean up the pella a little as not entirely sure it’s the studio version (a little too much echo and distortion). Think the keys match the Taylor Swift track pretty well tho. Hope you like! Cheers. 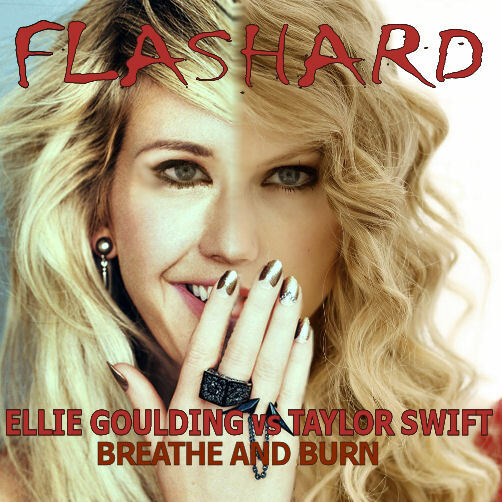 DJ Flashard – Ellie Goulding vs Taylor Swift – Breathe and Burn. Mixed using Ellie Goulding – Burn (Acapella) and Taylor Swift – Breathe (Instrumental). Sorry it’s been a while since my last mashup, but hopefully this will go some ways to making up for it. Had to cut up the Tom Petty mental a little to match the Queen / Bowie vocals, but I think the keys go very nicely together!! More mashups coming soon. Cheers. 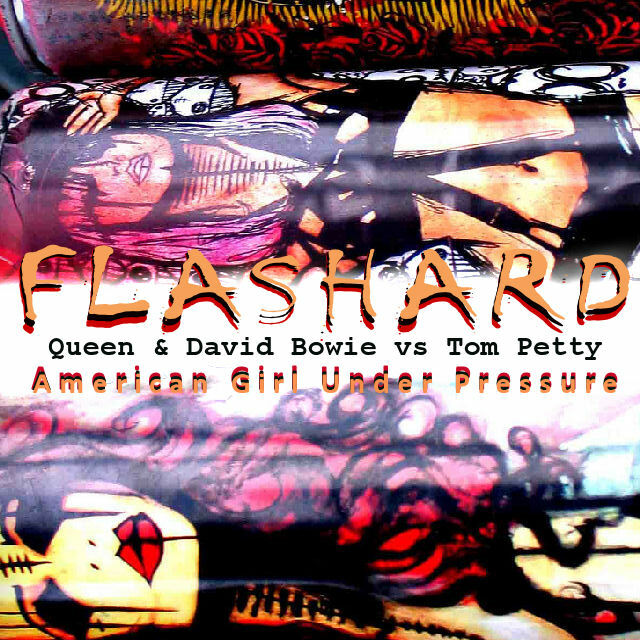 DJ Flashard – Queen and David Bowie vs Tom Petty – American Girl Under Pressure. Mixed using Queen & David Bowie – Under Pressure (Acapella and Stems) and Tom Petty and The Heartbreakers – American Girl (Instrumental).